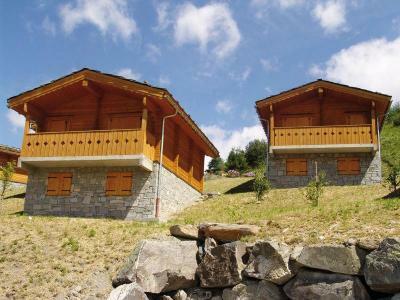 For successful summer holidays in the mountains, book your accommodation to Saint Colomban des Villards in Northern Alps massive, Savoie. This mountain resort will offer you exceptionnal areas and surprising landscapes. Your summer accommodation to Saint Colomban des Villards will be for you a moment of wellness in the heart of a beautiful nature and you will spend holidays in wide open spaces. Our moutain offers will make you live warm emotions with all your family. We propose you quality holidays accommodation in all French massives, in the heart of mountains. We have many residences to rent for your summer to Saint Colomban des Villards. Let yourself be carried by a feeling of happiness, enjoy the summer holidays in the mountains full of sun and discoveries ! The residence Les Chalets de Belledonne is idealy situated in the village of St Colomban des Villards, 150 m from shops. You will take advantage of the semi covered swimmimg pool and the sauna of the residence. The residence is composed from 13 chalets with 4 acoomodations. The standing accommodation are spacious, you will take advantage of your holiday with family or friends. 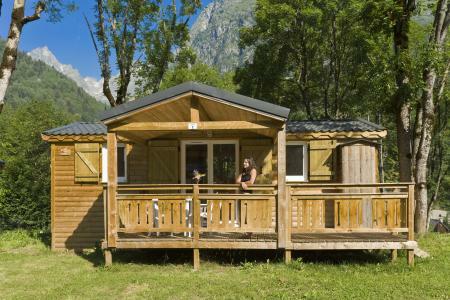 Situated near the residence La Perrière, the property La Perrière propose welcoming accommodation in the wood chalets or mobil homes in a quiet place. The hiking trails, the shops and the center are located at about 800 m.
La Residencia Home Club, in Tignes Le Lavachet, is well located at the heart of the resort. This residence, with lift, propose you well-equipped apartments with balcon and television. Car parks are available in the resort (extra charge). Tignes is a pedestrian resort, with a free shuttle service. 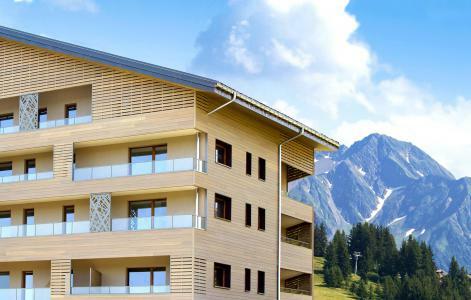 Nearby the departure of hiking trails, the MMV Les Chalets des Cîmes**** residence Club is composed of 6 elegancy chalets surrounding a little square. It is situated 200 m away from the first shops and 750 m from the resort center. The apartments are spacious with high quality interior furnishings and a beautiful reception area with a lounge with fireplace. 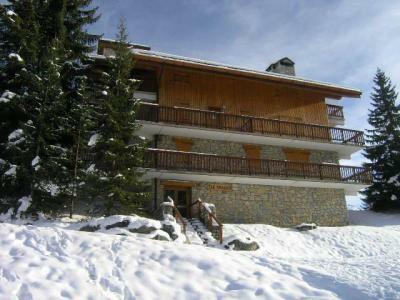 The Chalet Les Carons is located in Les Saisies resort. 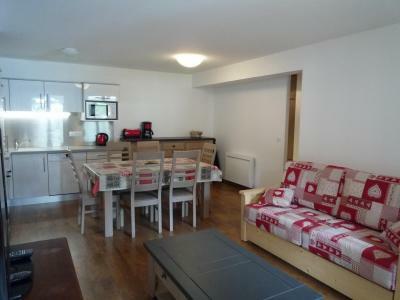 It is ideally situated close to shops. You can join the village center 3 km from the accommodation. The residence Le Vallon is located in the Centre district. Each studio or apartment have a balcony. 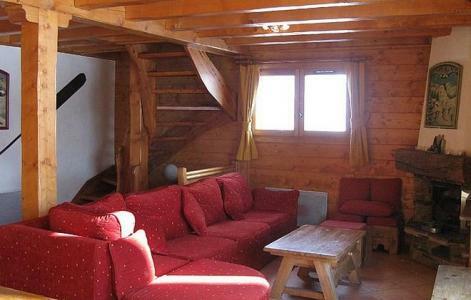 The chalet Berger is situated in the Chalets distrcit, 500 m from the resort center, shops and nursery. You will have a view on the resort and mountains. The hiking trails depature are next to the chalet. 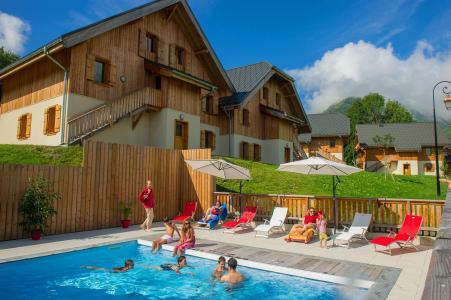 Ideal for holidays with family or friends, Les Menuires reveal a beautiful mountain landscape, where peaks and meadows become an area of freedom. 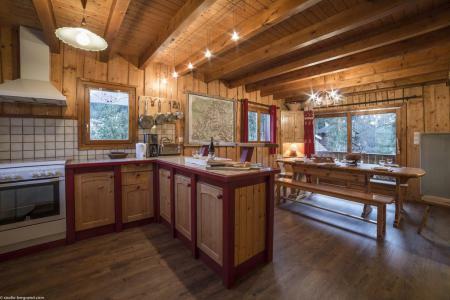 The beautiful chalet Les Marmottes-Crintallia which can host until 16 people is located in the quiet district of Preyerand, close to the shops. IMPORTANT: Due to the "Tour de France 2019" and the "Etape du Tour", arrivals and departures will not be possible on Sunday, July 21st and Saturday, July 27th, the road will be closed. On Friday, July 26th, traffic will be possible ONLY before noon. Please, check information from "Info Route" for traffic conditions..